The Koala has its own tree! 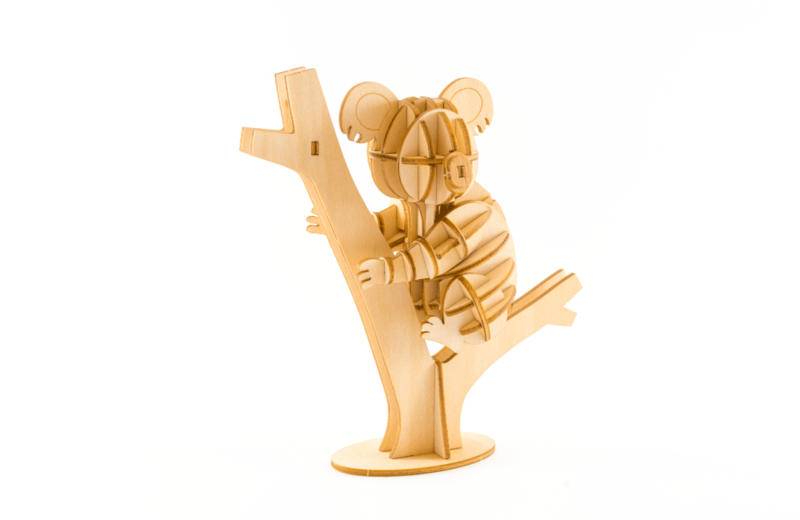 Part of the special Ki-Gu-Mi Australia range, the Koala sits on its own special tree branch! Ki-Gu-Mi fun fact: These iconic animals gets their name from an Aboriginal term that means ‘No drink’. This is because they get almost all their required sustenance from eucalyptus leaves alone. 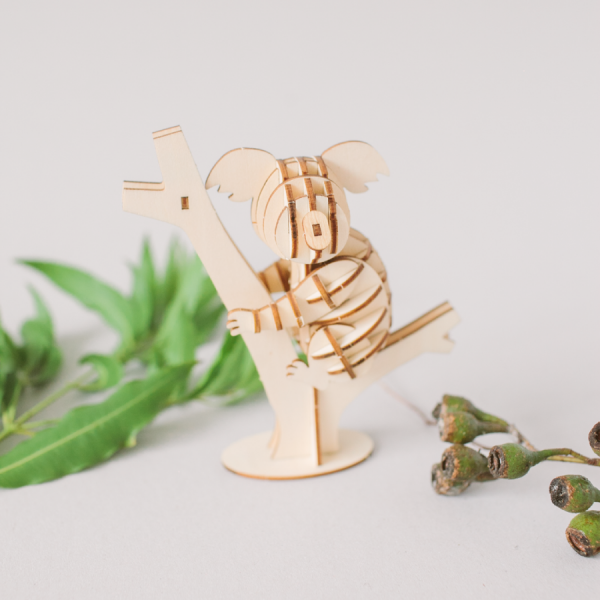 Although there are more than 60 Aboriginal languages spoken in Australia, each word for Koala means the same thing!